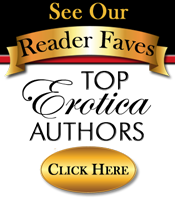 Thank you for your interest in SteamyRomanceBooks.com! Please feel free to get in touch with us using the contact form below. We’ll get back to you as quickly as we can.